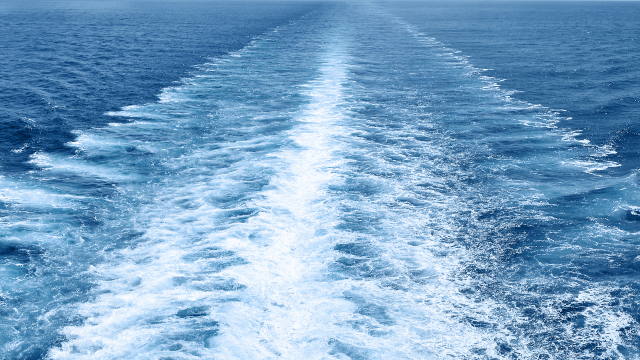 To date, a total of 109 vessels representing a diverse array of marine industry customers have put their trust in the Alfa Laval PureSOx platform for compliance with IMO SOx emissions regulations. 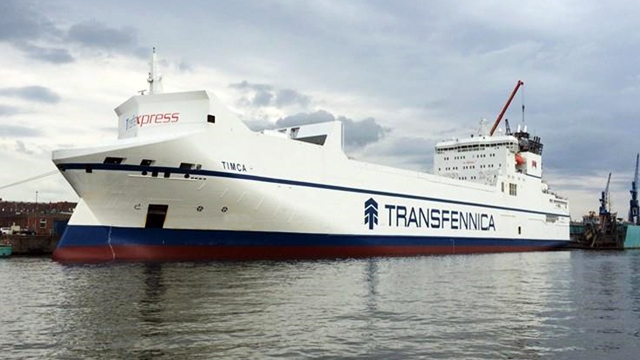 Coincidentally, the 100th vessel to choose PureSOx was an newbuild project owned by Danish company DFDS, who also purchased the very first PureSOx scrubber back in 2009 for use aboard the RoRo vessel Ficaria Seaways. With over 75 PureSOx systems in operation today, Alfa Laval has the marine industry’s most extensive list of reference installations for any single SOx scrubber technology. This represents every PureSOx commissioned since the first installation, including those on board a number of other ships in the DFDS fleet. 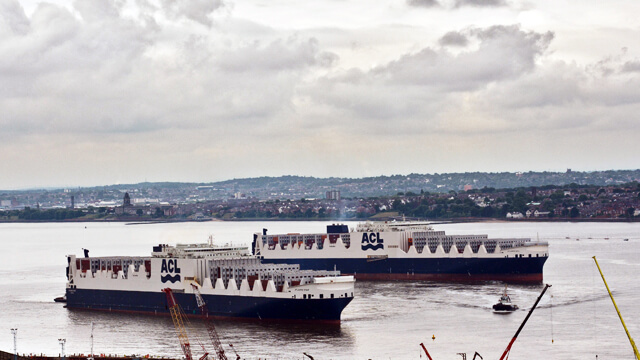 The shipping company currently has a total of 16 PureSOx scrubbers in operation on 13 of their vessels. 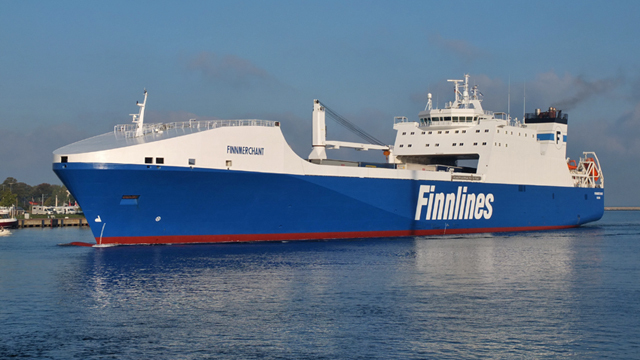 In the eight years since the first PureSOx system was installed aboard the Ficaria Seaways, Alfa Laval has been involved in a wide range of installation projects. Of the more than 100 vessels where PureSOx has been selected to meet emissions rules, 41 have been newbuild projects while over 60 have been for retrofits. “With this experience, our technicians have developed extensive expertise for finding solutions to match different customers’ unique needs,” explains Erik Haveman. Additionally, the customers purchasing PureSOx systems represent the full spectrum of the marine industry. Today, the PureSOx platform can be found in operation on vessels ranging from RoRo and container ships to tankers and cruise liners. 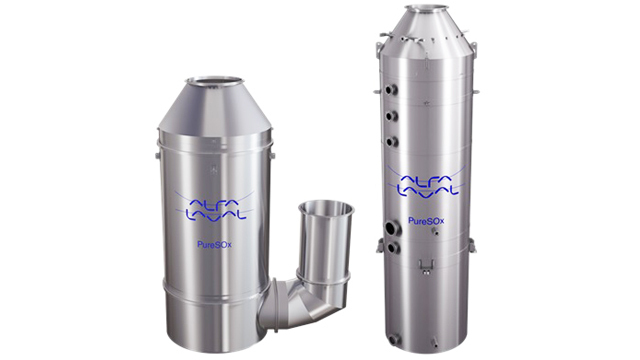 To learn more about Alfa Laval PureSOx and Alfa Laval’s approach to exhaust gas cleaning, visit www.alfalaval.com/puresox. Alfa Laval is a leading global provider of specialized products and engineering solutions based on its key technologies of heat transfer, separation and fluid handling. The company’s equipment, systems and services are dedicated to assisting customers in optimizing the performance of their processes. The solutions help them to heat, cool, separate and transport products in industries that produce food and beverages, chemicals and petrochemicals, pharmaceuticals, starch, sugar and ethanol. Alfa Laval’s products are also used in power plants, aboard ships, oil and gas exploration, in the mechanical engineering industry, in the mining industry and for wastewater treatment, as well as for comfort climate and refrigeration applications. Alfa Laval’s worldwide organization works closely with customers in nearly 100 countries to help them stay ahead in the global arena. Alfa Laval is listed on Nasdaq OMX, and, in 2015, posted annual sales of about SEK 39.7 billion (approx. 4.25 billion Euros). The company has about 17 500 employees.